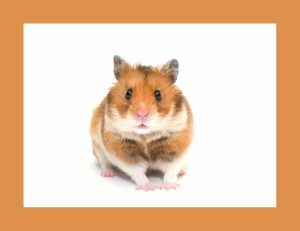 Whether to clean up her fur, or just to frolic in the sand, your hamster is likely to appreciate the occasional healthy sand bath. How to go about it? Which sand to choose? Do all hamsters enjoy the sand? We offer you some well-researched answers. 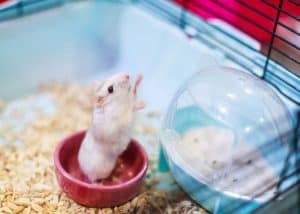 Everything you need to know about how to keep your hamster cage going for years on end - with happy hammies living in it! From the size to materials and safety issues. 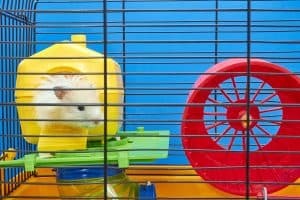 Read our detailed guide to choosing the perfect habitat for your beloved hamster. 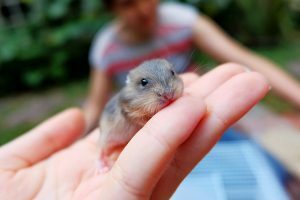 Baby hamsters are so fragile, you're right to be worried. This detailed guide will help you give them the best possible care. 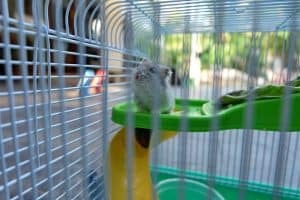 Think you might have a pregnant Syrian hamster on your hand? 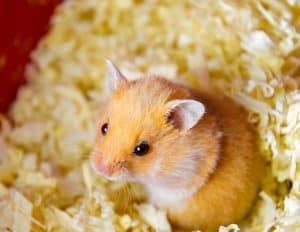 Make sure you read this guide on how to care for her mother hamster and her pups. 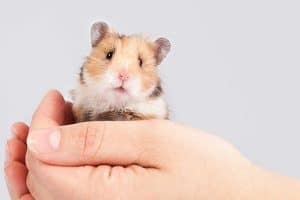 Read this guide to see how leading brands compete in the race for offering your hamster the best possible cage bedding. 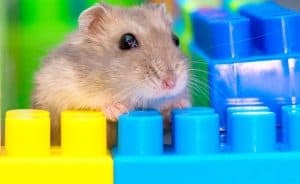 Playtime is crucial for your hamster's physical and mental well-being. Here's how to choose the best toys for your furry little friend. 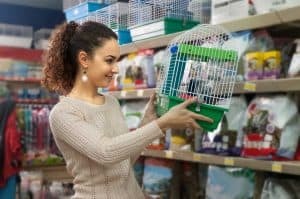 So, you have a great new cage - now what should you put inside? We have a complete checklist for you, along with some recommendations. Don't fill up the tub just yet! 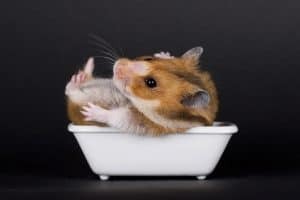 Bathing your hamster in water should be avoided. Here's how to keep your pet clean in safer ways.